Hunter’s played the console version of Disney Infinity, and she thinks this iPad version is fantastic. Feel free to leave her a comment on YouTube or below, because she digs it when you do. 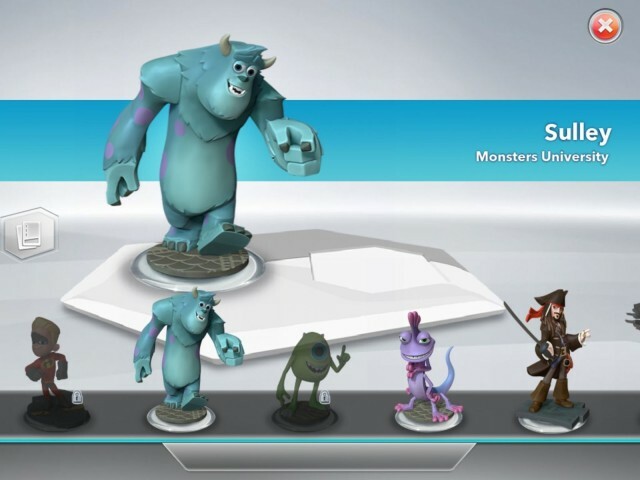 Disney Infinity Toy Box is available in the App Store now for free.